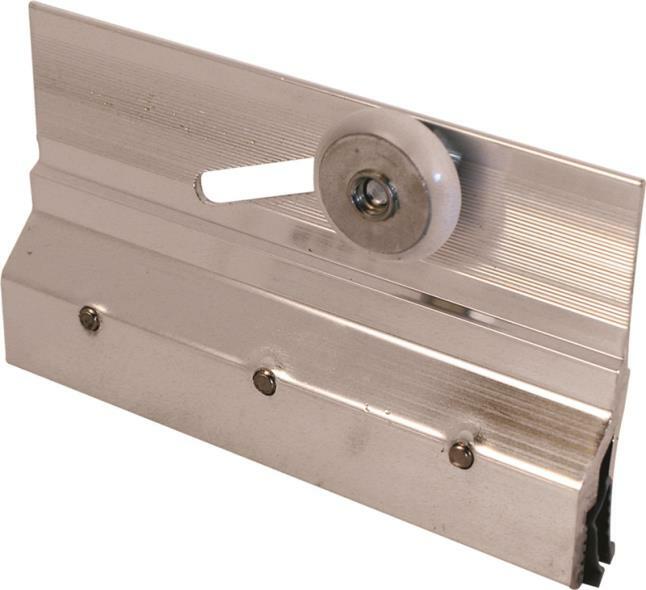 ALUMINUM REMOVABLE THRESHOLD, 2.5 IN. X 60 IN. X 2.5 IN. 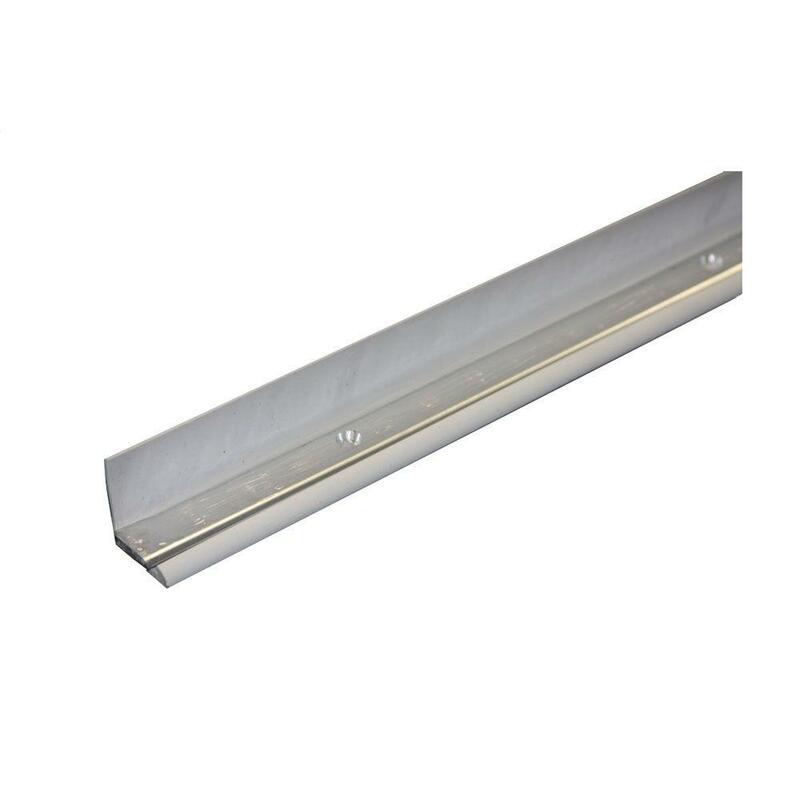 ALUMINUM REMOVABLE THRESHOLD, 2.5 IN. X 60 IN. X 2.5 IN. 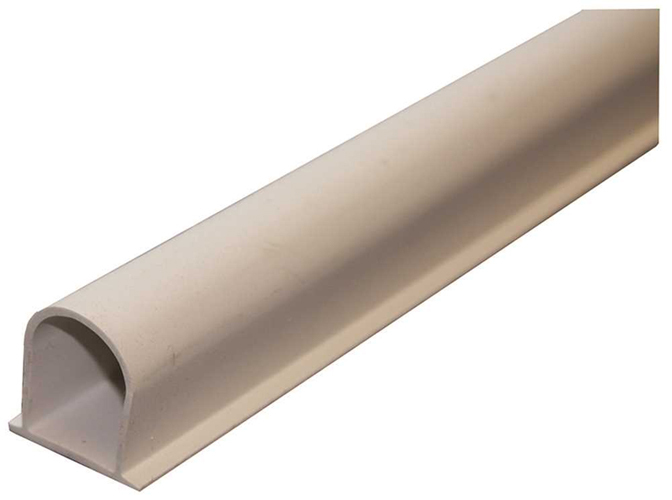 Aluminum removable threshold | Water dam can be removed when not in use | 2.5" x 2.25" x 60"
BARRIER-FREE FLEXIBLE THRESHOLD, 1.25 IN. X 60 IN. X 1 IN. 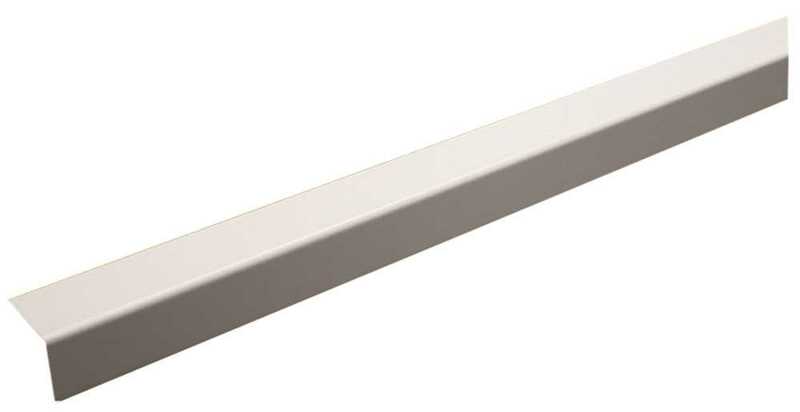 BARRIER-FREE FLEXIBLE THRESHOLD, 1.25 IN. X 60 IN. X 1 IN. 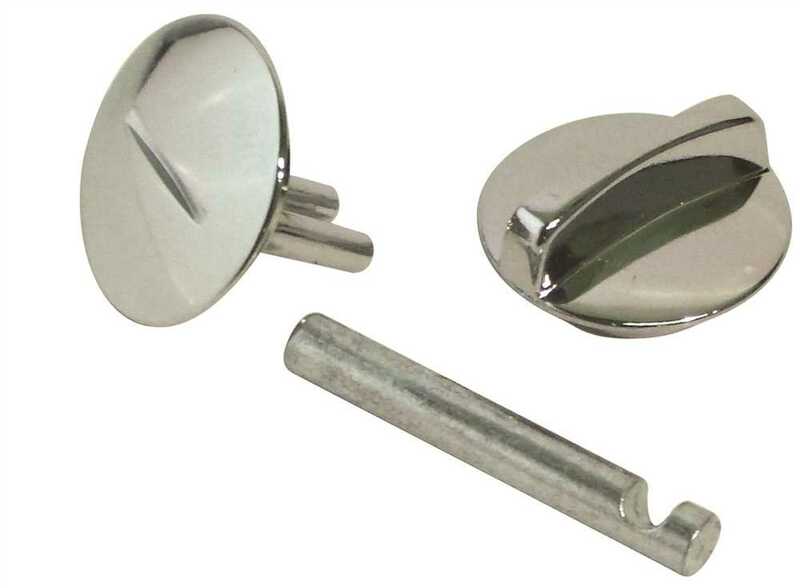 CONCEALED LATCH FOR STEEL DOOR, 1 IN. 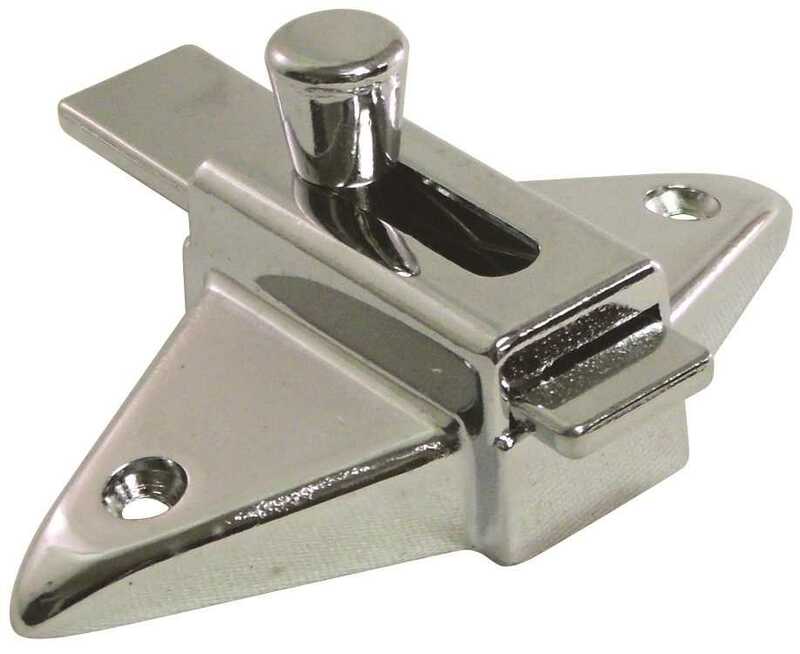 CONCEALED LATCH FOR STEEL DOOR, 1 IN. 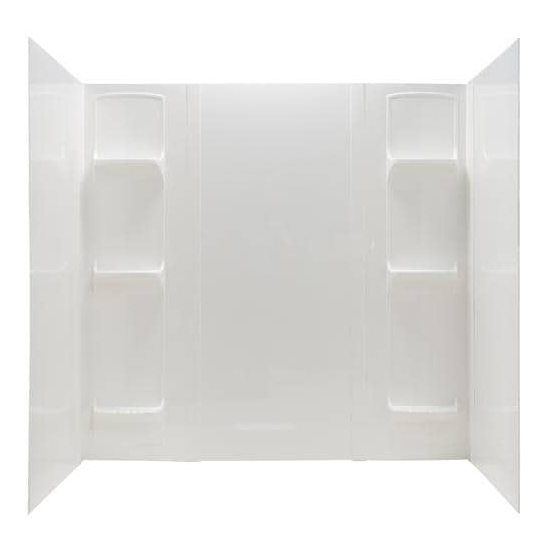 DURAWALL� FIBERGLASS BATHTUB WALL KIT, 3 PIECES, 1 SHELF, WHITE, 30 X 60 IN. 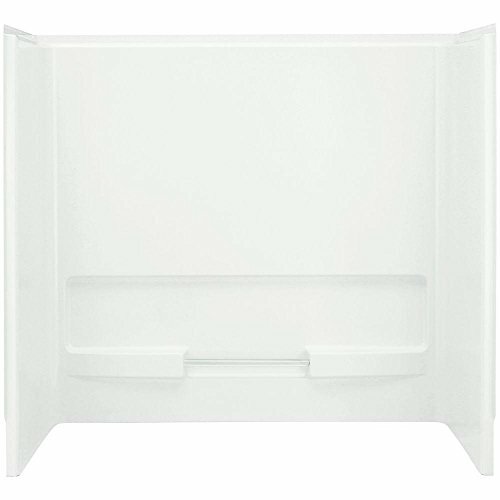 DURAWALL� FIBERGLASS BATHTUB WALL KIT, 3 PIECES, 1 SHELF, WHITE, 30 X 60 IN. 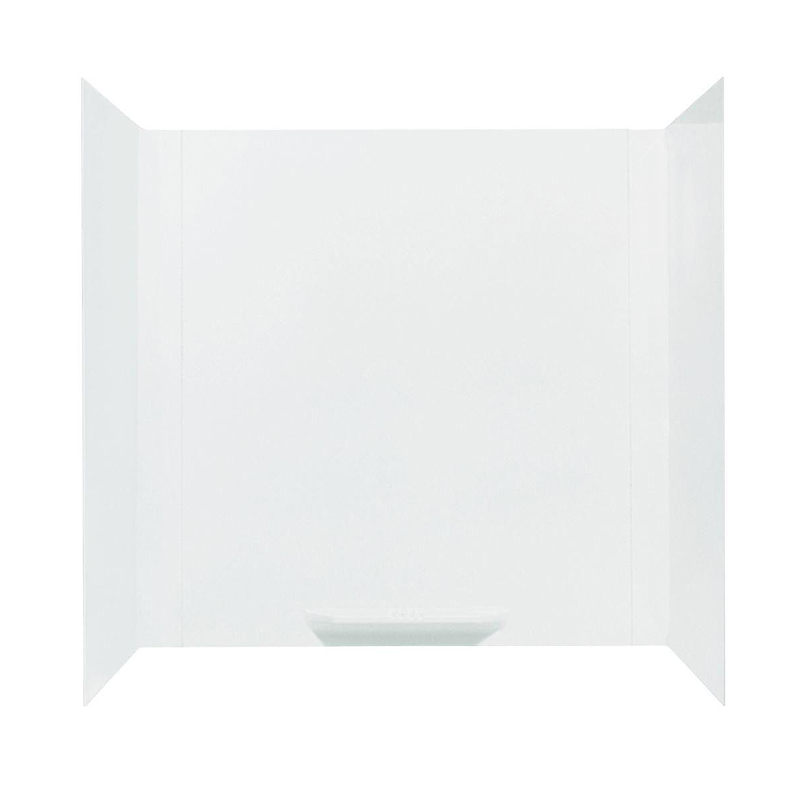 DURAWALL� FIBERGLASS BATHTUB WALL KIT, 5 PIECES, 4 SHELVES, WHITE, 32 X 60 IN. DURAWALL� FIBERGLASS BATHTUB WALL KIT, 5 PIECES, 4 SHELVES, WHITE, 32 X 60 IN. 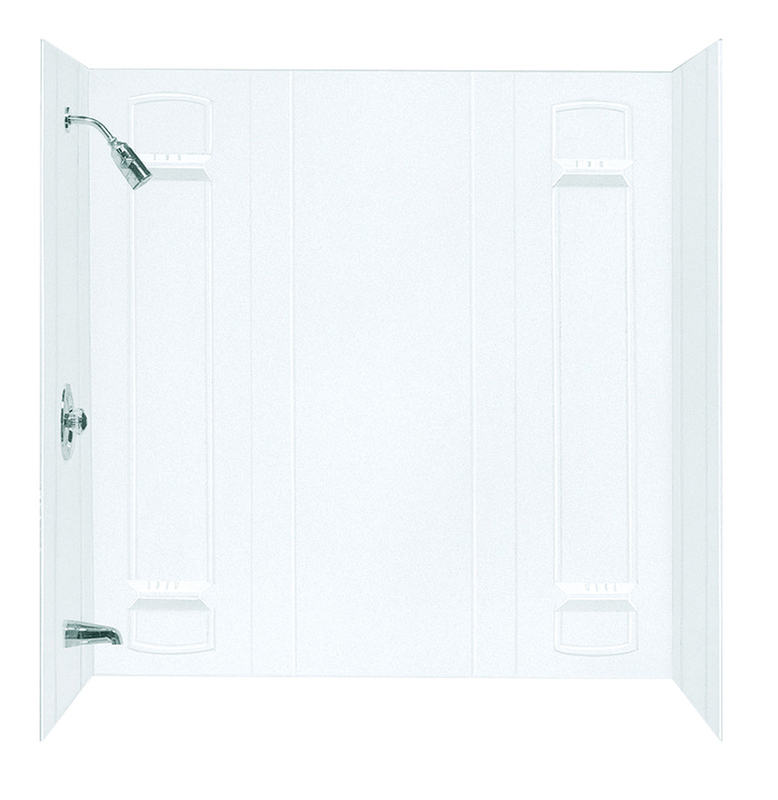 DURAWALL� FIBERGLASS SHOWER WALL KIT, 3 PIECES, 3 SHELVES, WHITE, 32 X 32 IN. 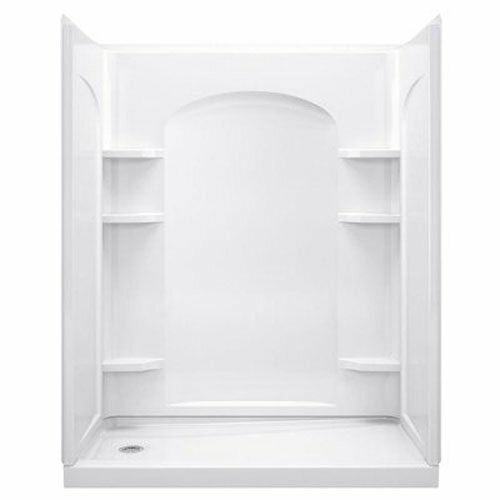 DURAWALL� FIBERGLASS SHOWER WALL KIT, 3 PIECES, 3 SHELVES, WHITE, 32 X 32 IN. 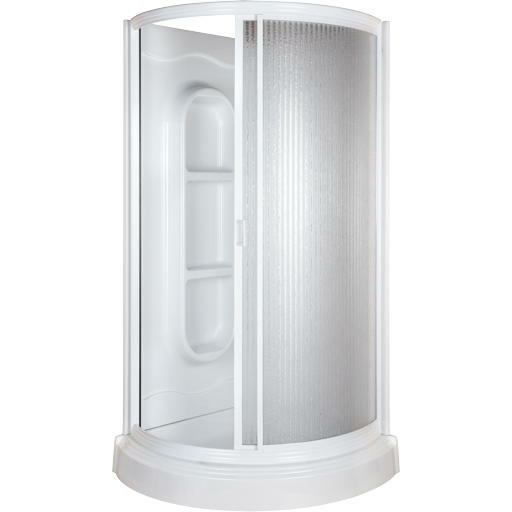 Design Features | Produced from high-grade, reinforced, molded fiberglass for optimum strength and impact resistance using matched metal molds under heat and pressure | Ideal for new or remodel projects�fits DURABASE� Shower Floors as well as bases from other manufacturers | Includes three large, molded-in, self-draining shelves ideal for shampoo, soap, etc. 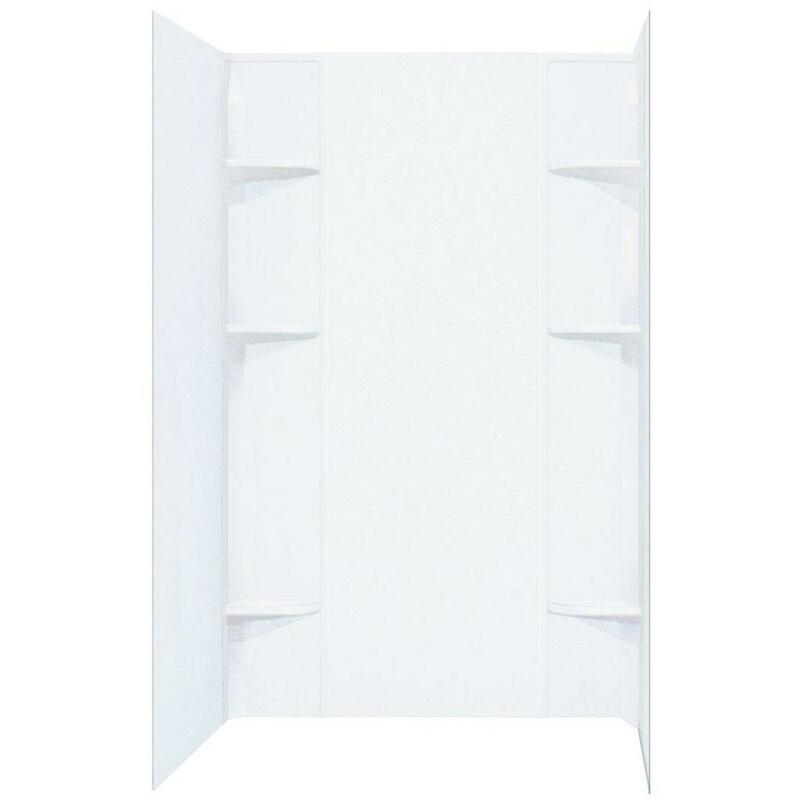 | Three panel wall system with tongue-and-groove seams that assemble quickly to create a watertight wall surround | Mounts direct-to-stud with mounting flanges hidden behind drywall or other wall treatment | Smooth, colorfast deep gloss finish, resists scuffs | Mold and mildew-resistant�easy to clean^^Specifications | Color: White | Shelves: 3 | Fits Alcoves: 32" x 32"
DURAWALL� FIBERGLASS SHOWER WALL KIT, 3 PIECES, 3 SHELVES, WHITE, 36 X 36 IN. 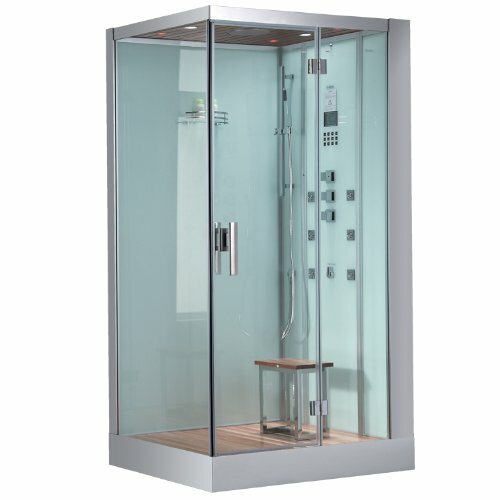 DURAWALL� FIBERGLASS SHOWER WALL KIT, 3 PIECES, 3 SHELVES, WHITE, 36 X 36 IN. 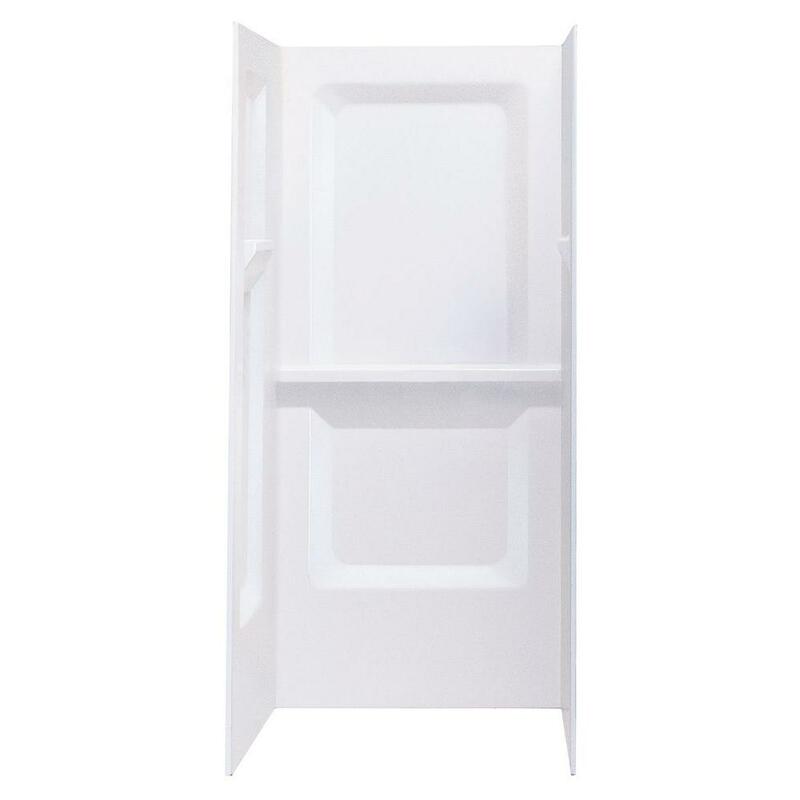 DURAWALL� THERMOPLASTIC BATHTUB WALL KIT, 5 PIECES, 4 SHELVES, WHITE, 30 X 60 IN. 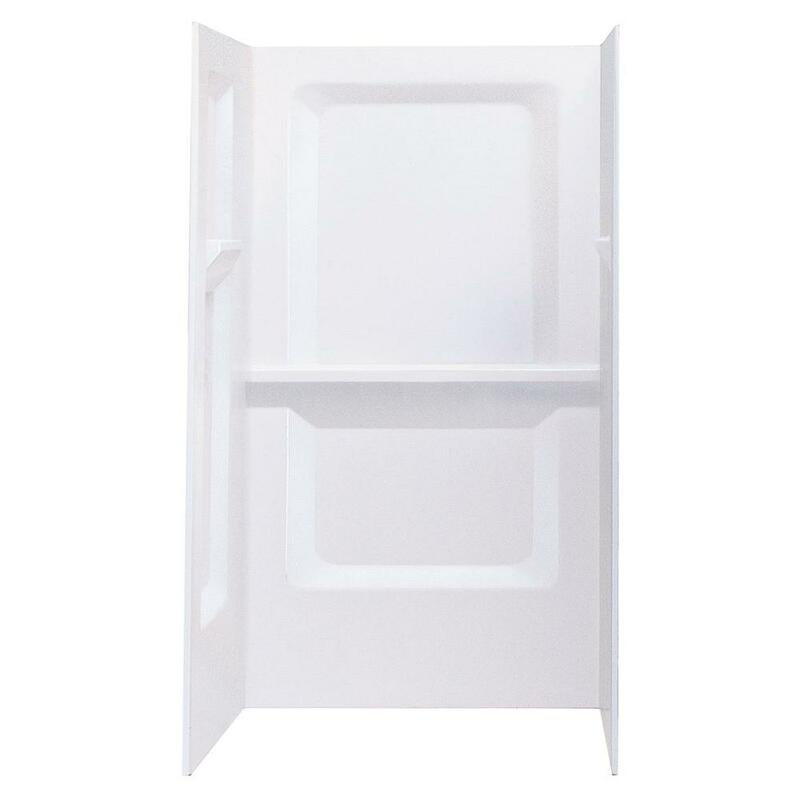 DURAWALL� THERMOPLASTIC BATHTUB WALL KIT, 5 PIECES, 4 SHELVES, WHITE, 30 X 60 IN. 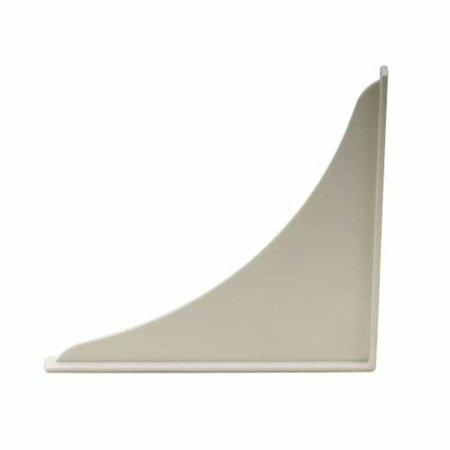 Design Features | Formed from high-grade thermoplastic | Ideal for new or remodel projects�fits all Topaz� Fiberglass Bathtubs, as well as standard 30" x 60" bathtubs of other manufacturers | Panels can be trimmed to simplify installation in out-of-plumb alcoves or for installing DURATRIM� window kits | Includes four large, molded-in, self-draining shelf ideal for shampoo, soap, etc. 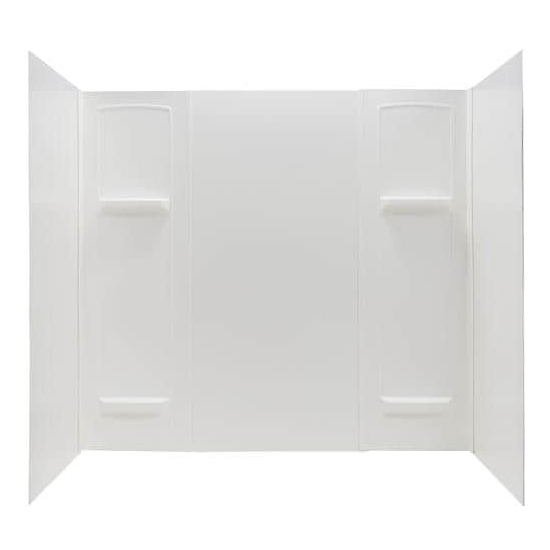 | Five panel wall system with seamless corner panels and overlapping edges, create a watertight wall surround | Adhesive mounts to drywall or like surfaces | Smooth, colorfast satin finish, resists scuffs | Mold and mildew-resistant�easy to clean^^Specifications | Color: White | Fits Alcove: 30" x 60"
Design Features | Formed from high-grade thermoplastic | Ideal for new or remodel projects�fits all Topaz� Fiberglass Bathtubs, as well as standard 30" x 60" bathtubs of other manufacturers | Panels can be trimmed to simplify installation in out-of-plumb alcoves or for installing DURATRIM� window kits | Includes four large, molded-in, self-draining shelf ideal for shampoo, soap, etc. 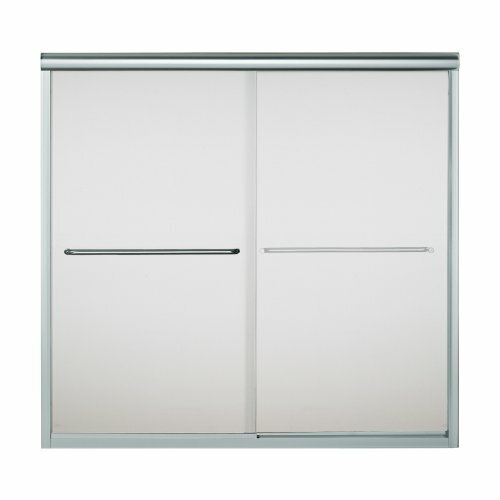 | Five panel wall system with seamless corner panels and overlapping edges, create a watertight wall surround | Adhesive mounts to drywall or like surfaces | Smooth, colorfast glossy finish, resists scuffs | Mold and mildew-resistant�easy to clean^^Specifications | Color: White | Fits Alcove: 30" x 60"
DURAWALL� THERMOPLASTIC BATHTUB WALL KIT, WHIRLPOOL SIZED, 5 PIECES, 6 SHELVES, WHITE, 42 X 72 IN. DURAWALL� THERMOPLASTIC BATHTUB WALL KIT, WHIRLPOOL SIZED, 5 PIECES, 6 SHELVES, WHITE, 42 X 72 IN. DURAWALL� THERMOPLASTIC SHOWER WALL KIT, 5 PIECES, WHITE, 40 X 60 IN. 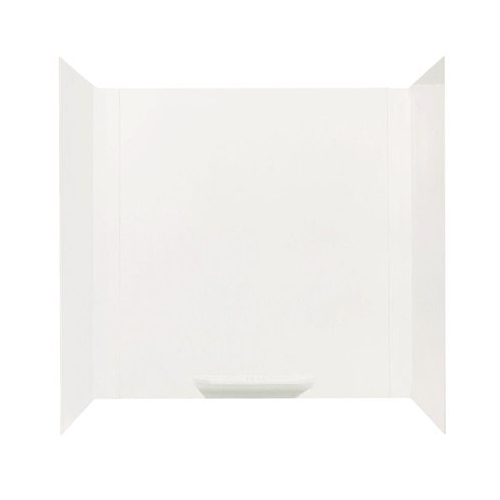 DURAWALL� THERMOPLASTIC SHOWER WALL KIT, 5 PIECES, WHITE, 40 X 60 IN. 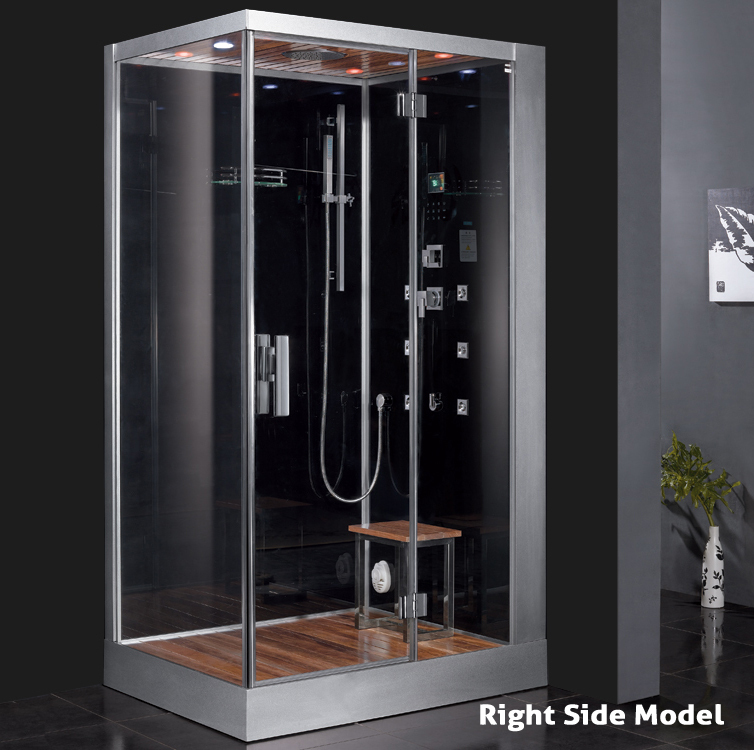 Design Features | Formed from high-grade thermoplastic | Ideal for new or remodel projects�fits DURABASE� and CareGiver� Easy Access Shower Floors as well as bases from other manufacturers | Includes six large, molded-in, self-draining shelves ideal for shampoo, soap, etc. 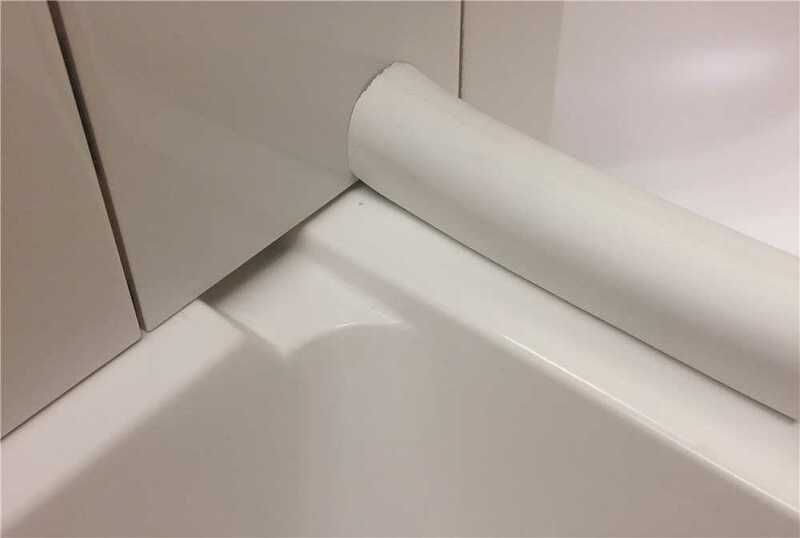 | Panels can be trimmed to simplify installation in out-of-plumb alcoves | Five panel wall system with seamless corner panels and overlapping edges, create a watertight wall surround | Designed to fit Mustee's 3060 ShowerTub� shower floor, and model 360 and 3739 CareGiver� Easy Access Shower Floors | Adhesive mounts to drywall or like surfaces | Smooth, colorfast glossy finish, resists scuffs | Mold and mildew-resistant�easy to clean^^Specifications | Color: White | Shelves: 6 | Fits Alcoves: Width to 60"; depth to 40"
Ariel Shower Panels are fully loaded with Jets for Full Body Massage, steam generator, & a rainfall showerhead to greatly increase your therapeutic experience. 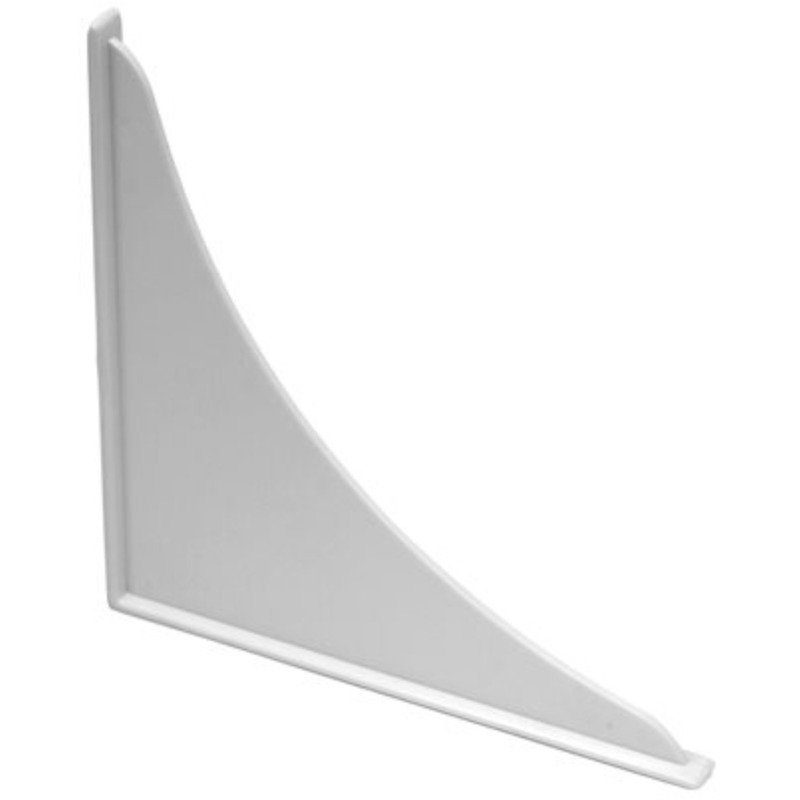 SHOWER SPLASH GUARDS, 7 IN. X 9 IN. 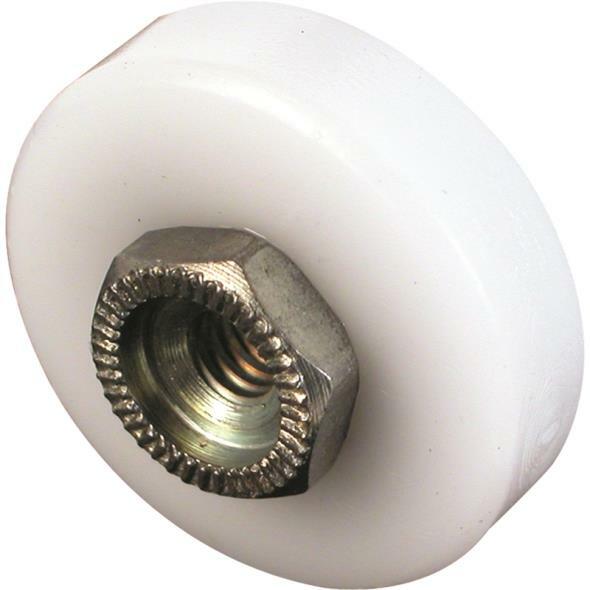 SHOWER SPLASH GUARDS, 7 IN. X 9 IN. SILICONE COLLAPSIBLE THRESHOLD, 1 IN. X 67 IN. X 1 IN. 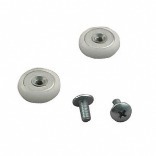 SILICONE COLLAPSIBLE THRESHOLD, 1 IN. X 67 IN. X 1 IN. 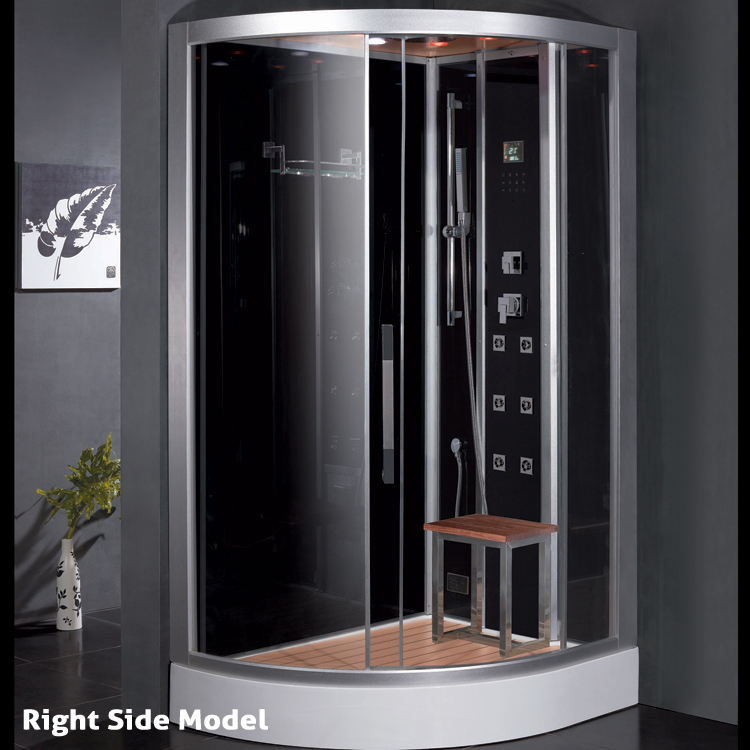 Collapsible for easy, roll-in access to the shower | 1.5" x 67" x 1"
SLIDE LATCH FOR LAMINATE DOOR WITH SCREWS, 2-3/4 IN. 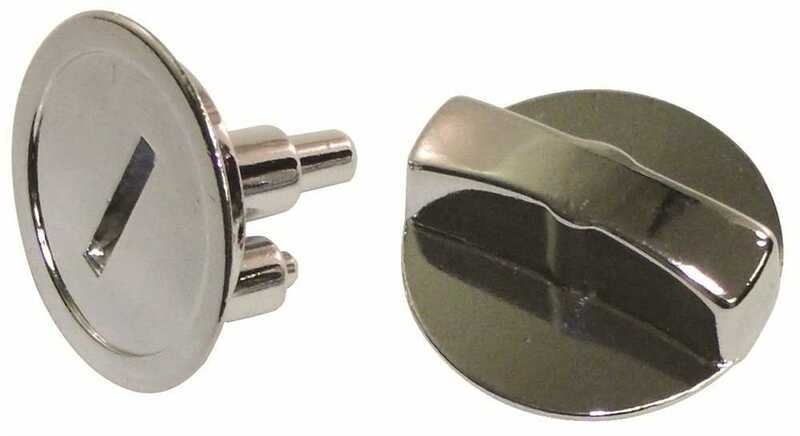 SLIDE LATCH FOR LAMINATE DOOR WITH SCREWS, 2-3/4 IN. 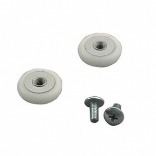 Spraymaid and mini-Spraymaid shower guards/splash enders are designed and developed to keep water inside the bathtub and shower curtain. 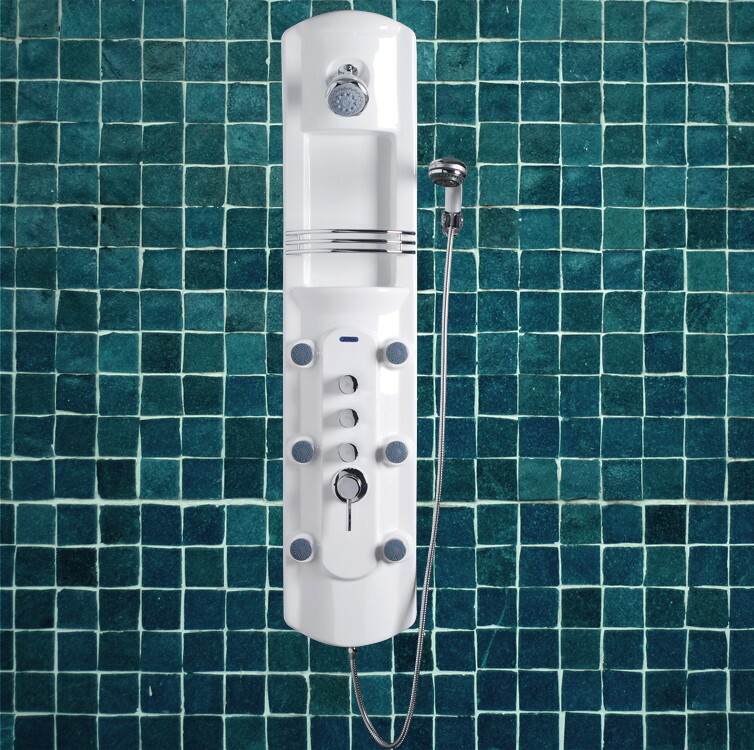 They solve the age-old problem of water damage to floors and walls from shower overspray.^^Install Them To:|Keep Water from Escaping|Stop After-Shower Mop-Ups|Protect Walls and Floors from Water Damage^^Simple Installation^You don't need tools to install these shower guards. 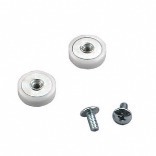 Everything you need to install them is included with your purchase.